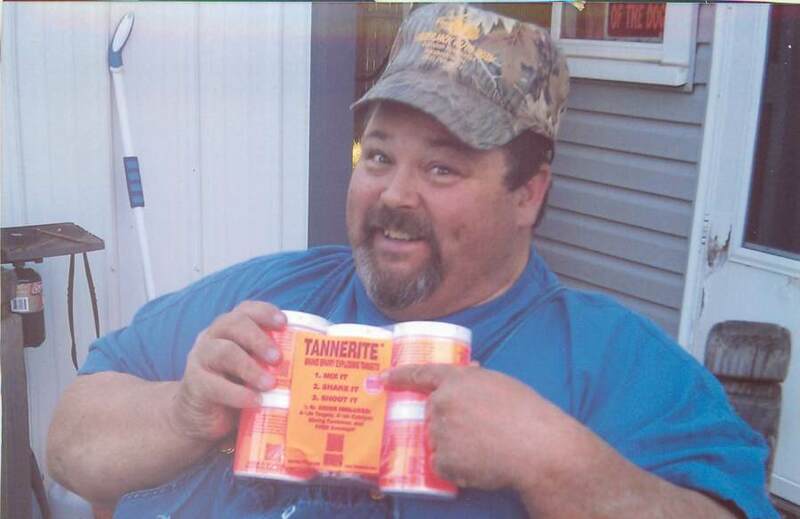 Daryl Dwain "Spanky" Hiers, 54, of Fairmount, died Saturday, January 19, 2019 at Community Hospital in Anderson. Spanky was born on June 15, 1964, the son of the late Dwain E. "Curly" and Evelyn L (Walls) Hiers. He graduated from Madison-Grant High School in 1982 and worked as a dump truck driver for more than 20 years. On July 26, 2014, he married Kimberly Shirrell in Farimount. Spanky enjoyed woodworking and gun collecting. However, his favorite thing to do was to go four-wheeling with his friends on the dunes of Michigan. One of the nicest guys you'd ever meet, Daryl would do anything to help anyone. Spanky is survived by his wife, Kimberly, Fairmount; three step-children, Angel (Josh Lewis) Shirrell, Winchester, Matt (Bethany) Gibson, Fairmount, and Becca (Aaron) Ralston, Winchester; three grandchildren, Lukas, Madison, and Gavin; sister, Janet (J.D.) Liston, Fairmount; and his dog, Beau T. Beagle. Arrangements have been entrusted to the Fairmount Chapel of Armes-Hunt Funeral Home and Cremation Services, 415 S. Main Street, Fairmount, Indiana, where a visitation will be held on Saturday, January 26, from 12:00 - 4:00 p.m. Cremation will follow. In lieu of flowers, the family requests that contributions be made to the funeral home to help with expenses. Memories and condolences may be shared at www.armeshuntfuneralhome.com.